One of the amazing things about Protea- is their ability to offer Long Term Beauty! 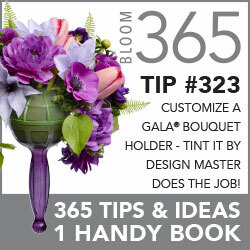 The Protea flowers- are intricate, unusual and different from your everyday flowers. Protea use color, texture and appearance to attract pollinators… this is why so many of the varieties look like birds. Birds are attracted to their feather like appearance- thinking it’s an engaging potential partner that’s interested in mating… some of the petals even look like feathers. A wreath like this graced the cover of Sunset Magazine. This is ingenious- and helps in pollination – but it also provides a long-term enjoyable benefit- The Protea Flowers- dry incredibly well- with exceptional color and texture. I visit the Resendiz Brothers farm in the Protea Episode of “J Schwanke’s Life in Bloom” – Mel Resendiz is known for his Beautiful Protea Wreaths- that have even adorned the cover of Sunset Magazine. 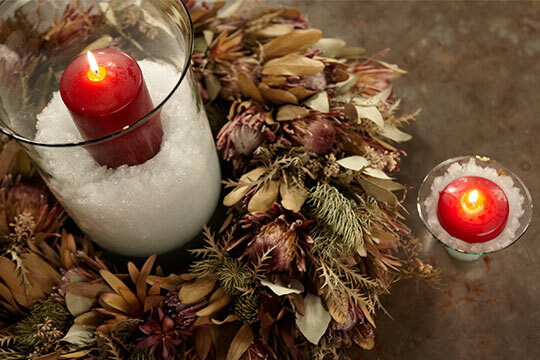 The wreaths attract a great deal of attention… for their incredible color, texture and natural appearance. 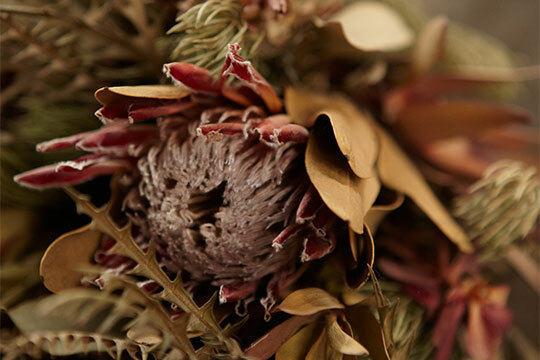 Pink Mink Protea – transform into a wonderful dried accent flower- that lasts for months! 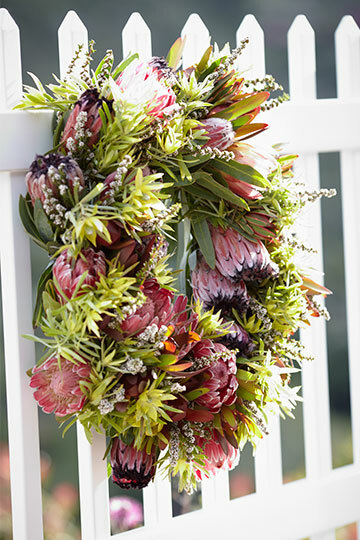 Down the line- these Protea Wreaths dry- and transform- into a long lasting keepsake. I’ve had one of these wreaths as a decoration in my home for years. I love the way the vibrant colors of the Protea- transform into a natural appealing palette of browns, tans, beige and rust… and it happens gradually… it’s a wonderful experience in itself. J Schwanke- shares the long term beauty of Banksia Protea on Life in Bloom! This transformation – happens with many of the varieties- Mink, Queen, King, Banksia… I especially love how the Orange Banksia- when hung upside down- in a cool dark location will hold almost all of it’s color- and become a long term beautiful accent for your home. Protea truly are a flower gift that keeps on giving- they are spectacular- fresh- and transform magically into a long lasting keepsake after drying! 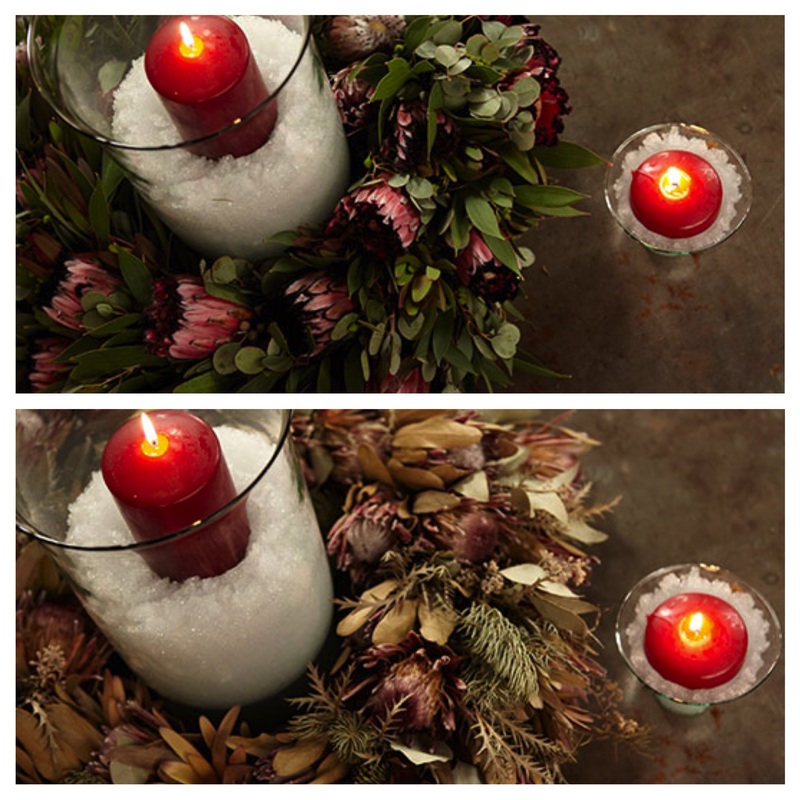 *Bonus Content- Check out this show- where I show in detail- how to dry protea- It’s a Christmas themed show- but it shows the potenial of these Long-Term Beautiful Flowers -First Hand! 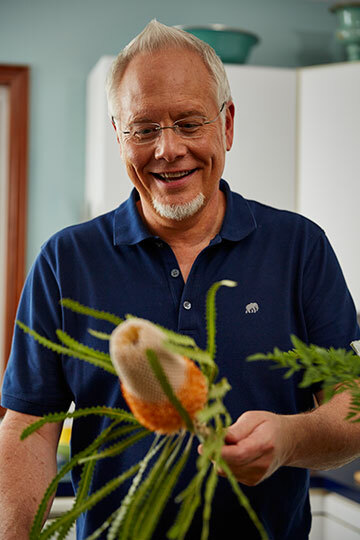 Watch this Fun with Flowers and J episode featuring Dried Protea! The Video is on My J Schwanke Youtube Channel- be sure and subscribe to my channel – Thank you!